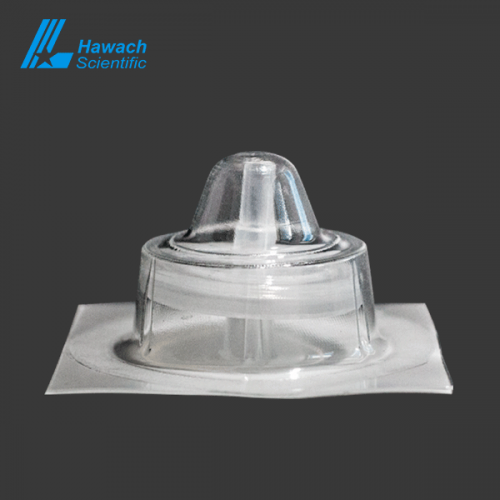 The Hawach sterile hydrophilic PTFE syringe filters are produced in Class 100,000 clean room and which make sure there is no contamination during the production. 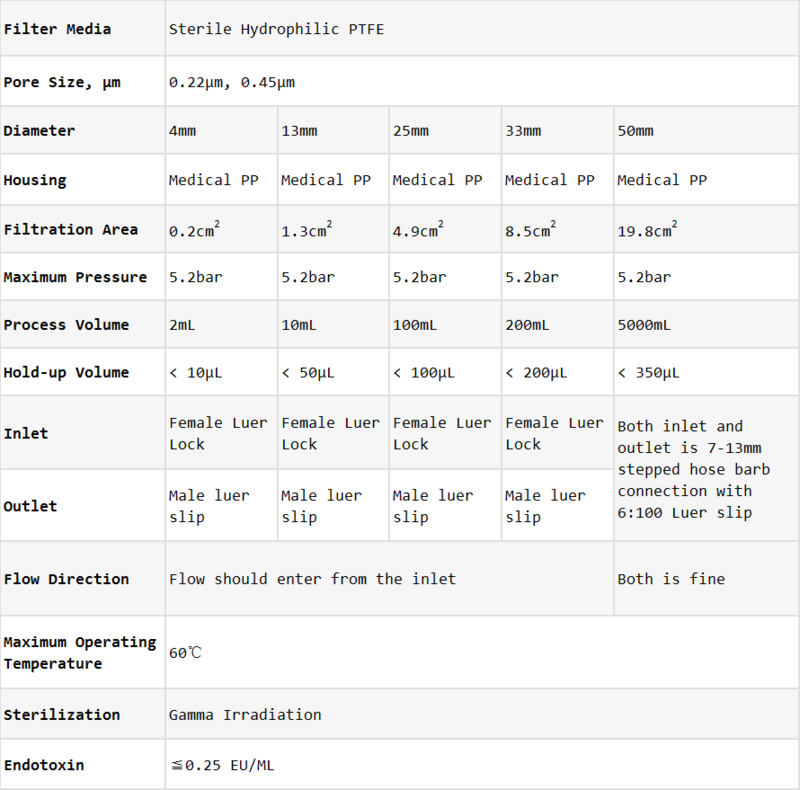 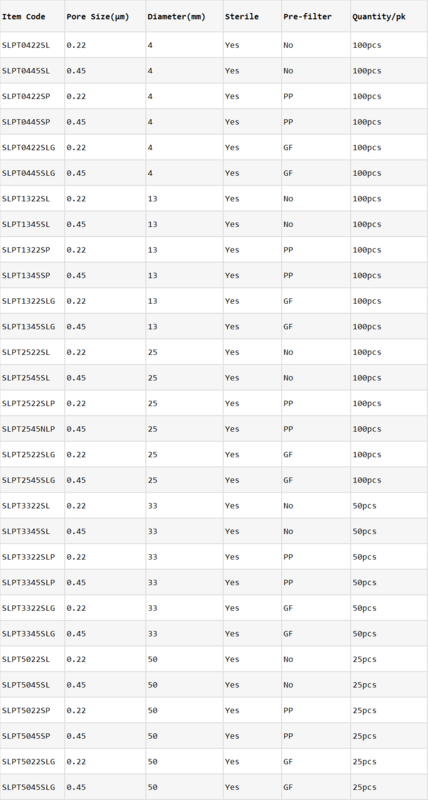 Sterile hydrophilic PTFE syringe filters are compatible with all solvents, acids, and alkaline solutions. 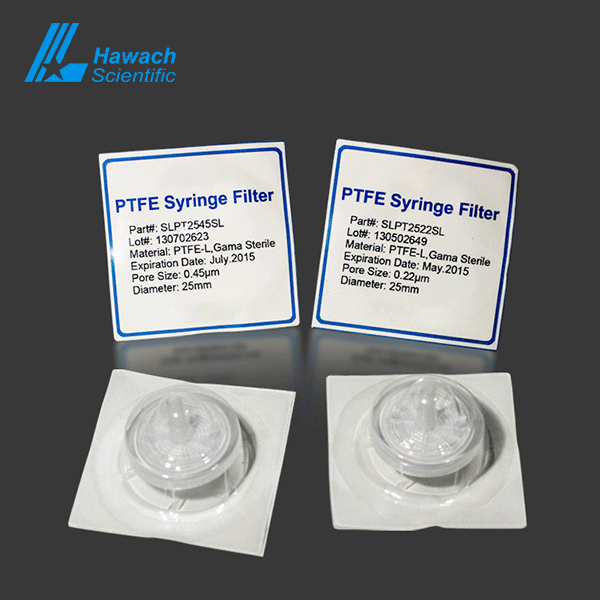 The membrane in the sterile hydrophilic PTFE syringe filters is hydrophilic with low protein binding, which is strong acid resistant, strong alkali and high temperature, suitable for filtration of highly corrosive solutions, organic solutions, and gases. 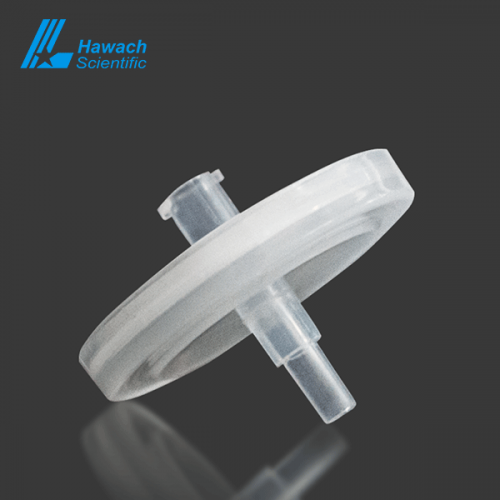 Major applications include HPLC sample preparation and mobile phase sample clarification.